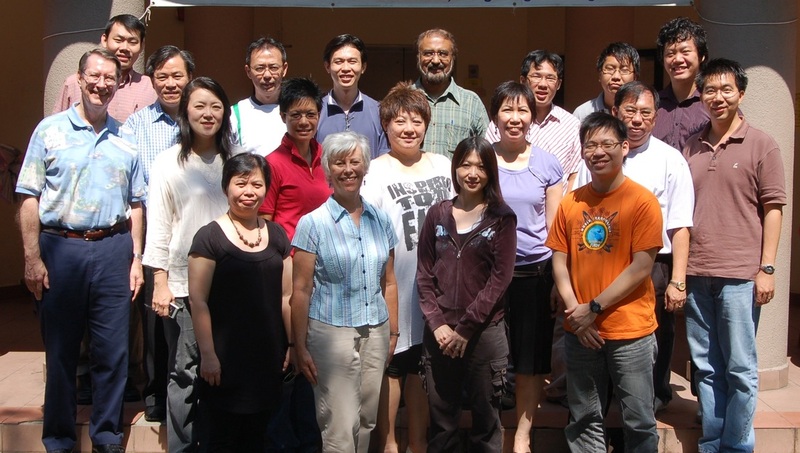 Singapore - "Go and make disciples of all nations . . . teaching them"
The tiny nation of Singapore is an economic powerhouse in Asia. In spite of having no natural resources and only 5.5 million people, it has become one of the most prosperous countries in the world. Buddhism and Islam are the largest religions in the country, with Christianity representing only 11% of the population. In spite of that, the Assemblies of God has numerous strong churches there, and we have been privileged to minister in some of them. Galen has taught at Acts College, the Singapore Assemblies of God's Bible College, three times. Casey Ng, his former student, is the Academic Dean, and four of Galen's former students serve as faculty there.